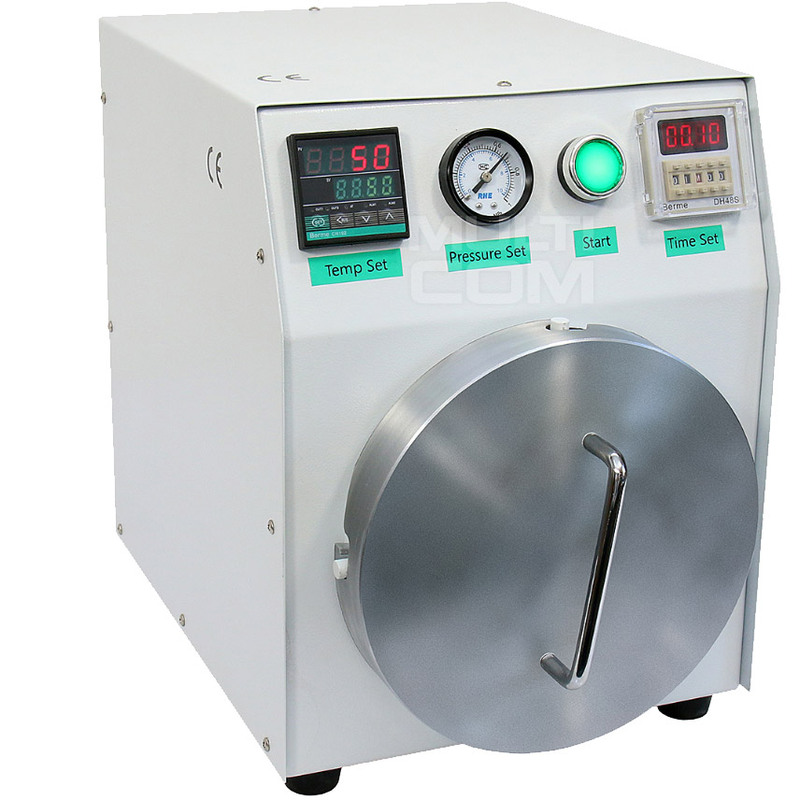 OCA GM-800 LCD 10 '' autoclave is designed for thermal pressure bonding of the LCD screen and fast phone with the use of OCA adhesive plasters in the form of solid and air bubbles removal. This is the last element in the process of repairing LCD screens on a vacuum-pressure laminator. 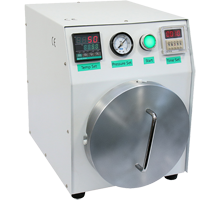 The use of a vacuum-pressure laminator eliminates the possibility of air bubbles that may appear after a certain time from the end of the process in case only the OCA autoclave will be used. 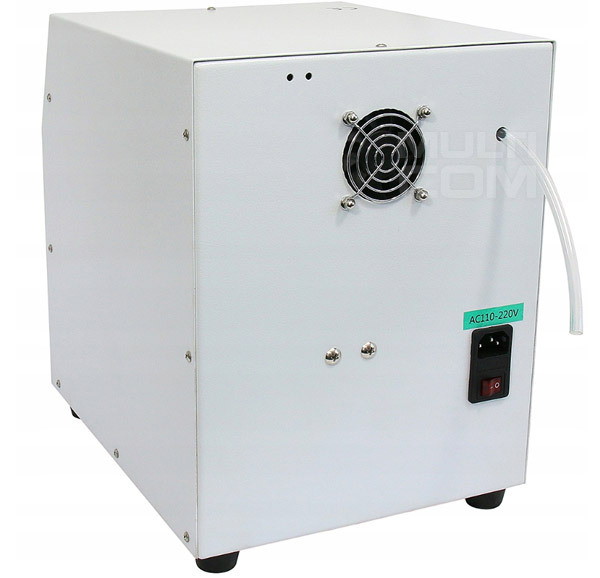 The procedure of joining the glass (digitizer) with the display is done by heating the above elements under high pressure, causing the final removal of air bubbles, melting and curing of the OCA adhesive. The whole process takes 10-15 minutes. 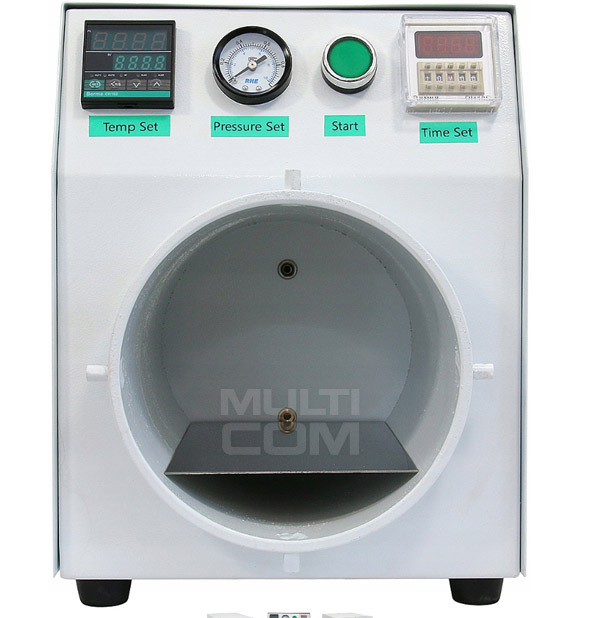 The autoclave is designed for LCD screens: LCD (TFT, IPS, Retina, Super LCD), OLED (AMOLED, Super AMOLED, Clear Black). Autoclave GM-800 is distinguished by a new fast closing method. Simply press the front cover into the housing and turn it right to the stop. The gasket built in the cover will ensure full tightness of the chamber. The autoclave needs an additional compressor with a working pressure of 0.4-0.6 MPa (4-6 bar). The compressor is NOT INCLUDED.